BLONDES, ZOMBIES AND LOBSTER BOYS! 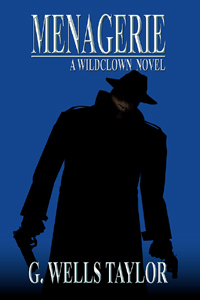 WILDCLOWN’S CLIENT is a federal agent with evidence that can bring down the corrupt government he serves. All the detective has to do is hide him from a gang of relentless hit men who are racing from all over to compete for the prize. 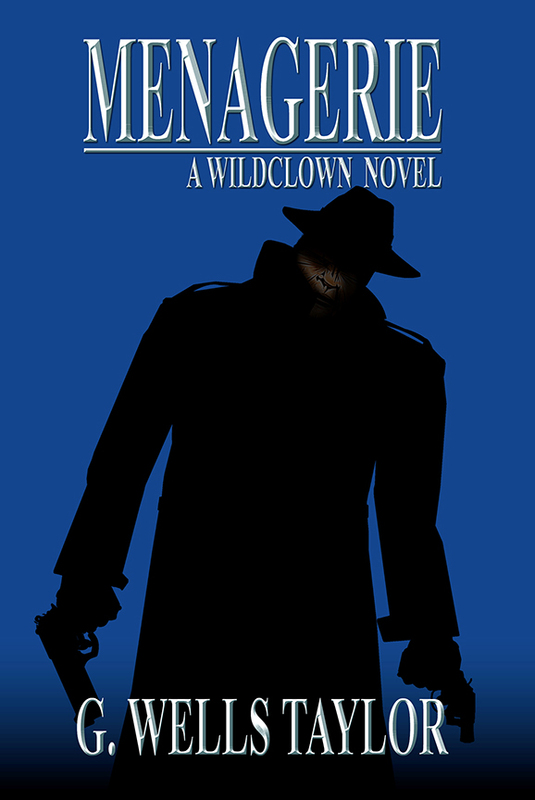 With two weeks until the grand jury, Wildclown takes him to an isolated cabin on a northern lake but he didn’t figure beautiful blondes, circus treasure or a zombie lobster boy into his plans. 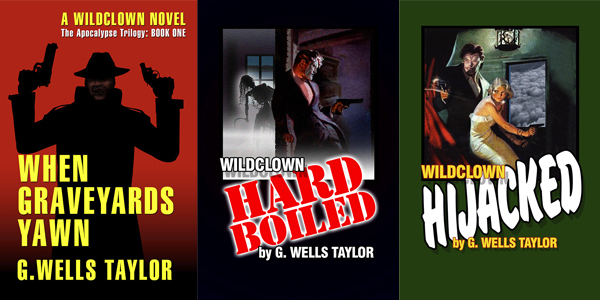 Join Wildclown for his bloodiest, most terrifying and romantic adventure yet. 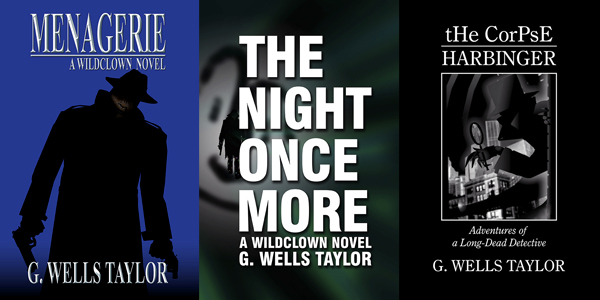 Taylor tortures this action tale into a horrifying nightmare of prophecy and salvation in the World of Change.